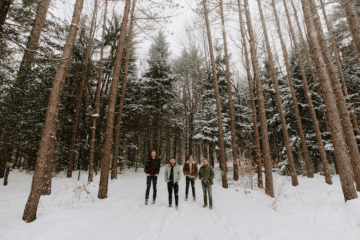 Check out new releases from these artists pushing the old sounds of folk forward. 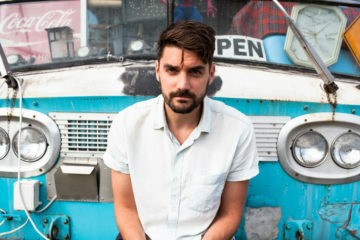 Key Track: Written after the 2014 shooting of Michael Brown, album opener “Riot in Streets” details the social unrest in LaFarge’s home city through a stomping, vintage soul-rock groove. 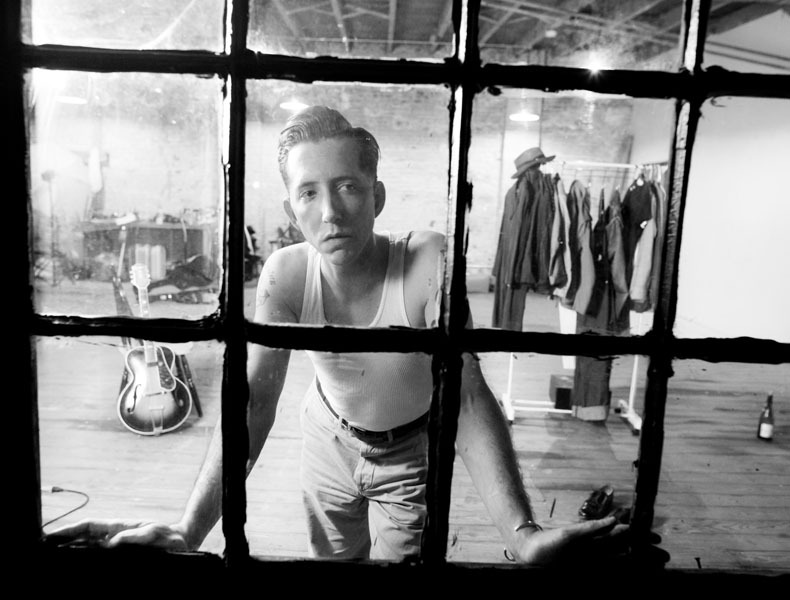 Live: September 24 at the Pilgrimage Music & Culture Festival in Franklin, Tenn.
Long known for his steadfast supporting role alongside musical partner Gillian Welch, Rawlings has been taking an occasional turn in the spotlight since the release of the 2009 debut under his own name. His latest, released last month, has familiar shades of past work. 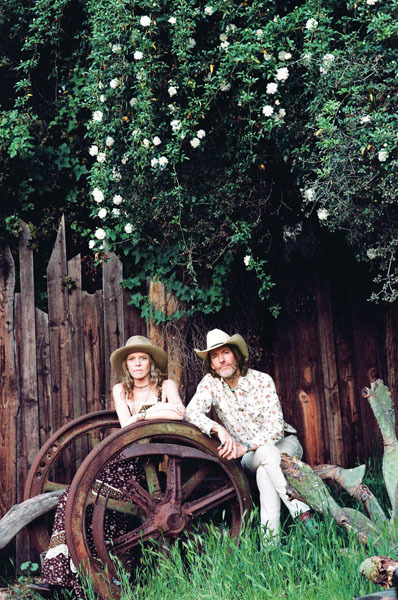 On the old-time-style tracks “Money is the Meat and the Coconut” and “Lindsey Button,” Rawlings and Welch deliver the powerful front-porch minimalism that they perfected on the latter’s records two decades ago. When the duo sings together, the harmonies are so transcendent it makes immediate sense that they always stick together, no matter who takes top billing. On this record, though, the Tennessee-based Rawlings takes some opportunities to stretch beyond his normal acoustic formula. “Cumberland Gap” sounds like a lost Fleetwood Mac gem and “Guitar Man” cruises with the gritty crunch of Neil Young and Crazy Horse. Key Track: “Guitar Man”; embracing the aesthetic of Neil definitely suits Rawlings’ craggy voice. Live: Welch and Rawlings only have dates scheduled on the West Coast through October. 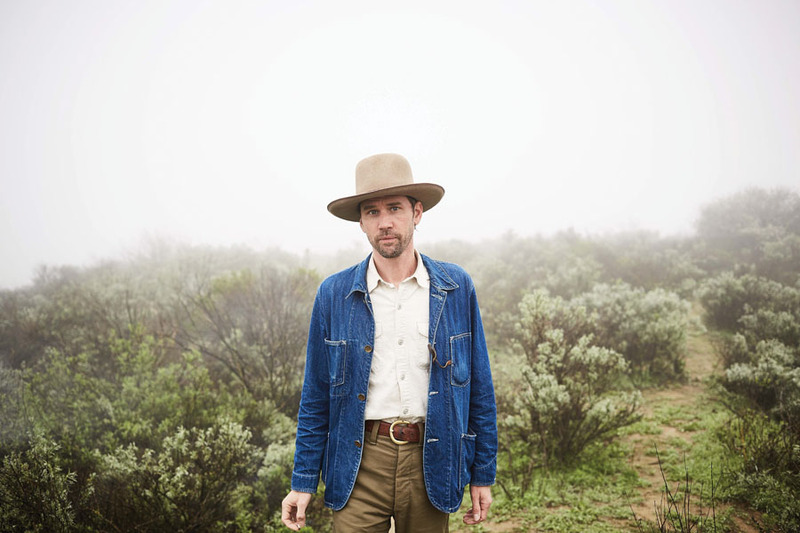 Rawlings produced the latest album from Willie Watson, a former member of Old Crow Medicine Show who now mostly makes his way as a solo act. To be released September 15, Folk Singer Vol.2 picks up where its predecessor, Vol. 1, left off, with Watson interpreting staples from the American folk canon with fast-plucking fingers on guitar and banjo. Many of the songs are familiar, including “Walking Boss,” “John Henry,” and “Take This Hammer,” but Watson’s stunning antique voice makes them shine with new perspective. Although he mostly plays alone these days, Watson makes room for guests on his latest. The record features appearances by Welch, gospel group the Fairfield Four, and his former Old Crow bandmate Morgan Jahnig. Key Track: On opener “Samson and Delilah,” Watson gets a vocal boost from the Fairfield Four, turning a Rev. Gary David blues tune that was often covered by the Grateful Dead into a rousing gospel number. 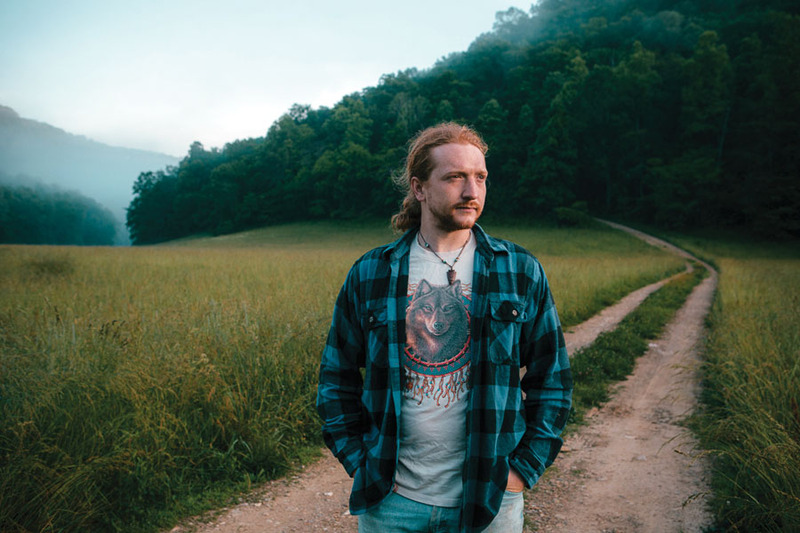 Live: October 13 at Galaxie Outer Space in Louisville, Ky., and October 23 at Songbyrd in Washington, D.C.
Last month marked the release of this highly anticipated debut from Childers, a burgeoning Appalachian tunesmith with witty blue-collar insight. Produced by fellow native Kentuckian Sturgill Simpson and Johnny Cash’s former engineer David Ferguson, the new record showcases Childers’ authentic songs delivered through classic country, edgy bluegrass, and gritty backroads rock. With a youthful drawl, he documents scenes from the rural South, invoking familiar topics from the beauty of the mountains to the ugly side of drug use. Childers has been working the regional music scene since he was a teenager, playing bluegrass jams, Kentucky dive bars, and small festivals. Following a fateful gig in Nashville, he was introduced to Simpson, and the Grammy-winning modern country outlaw agreed to lend a hand with Childers’ new album. With additional help from fiddle wiz Stuart Duncan and pedal steel player Russ Pahl, the record’s 10 tracks have a dusty vibe that helps illustrate the vivid imagery in Childers’ lyrics. Key Track: Sung with just an acoustic guitar, “Lady May” was written for Childers’ wife. It’s a stark, backwoods love song, full of heart and free of any cliché. Live: September 30 at the Hoopla Festival at Devils Backbone Brewing Company in Roseland, Va.